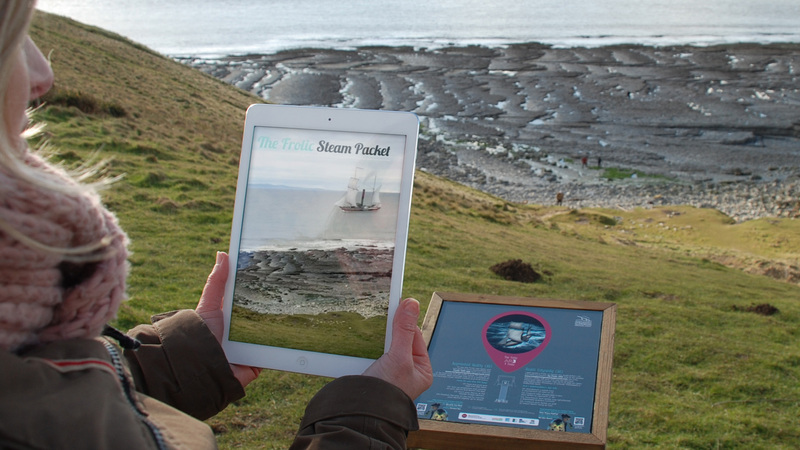 To develop a series of innovative digital outputs to help visitors to explore and engage with the rich history of the Glamorgan Heritage Coast. 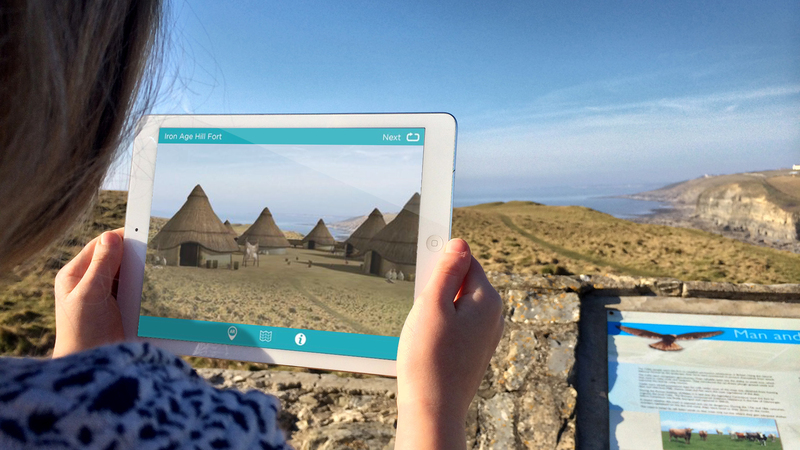 We created an augmented reality (AR) app to allow visitors to see structures on the landscape that have long since disappeared; among them an Iron Age hill fort, a ruined castle and an ill-fated packet steamer that had been wrecked along the treacherous coastline in 1831. To accompany each of the recreations we produced animations describing their stories in more detail. We incorporated AR triggers into postcards and beer-mats to encourage visitors to download the apps while they were within a wi-fi signal and then entice them out to explore the coastline further. 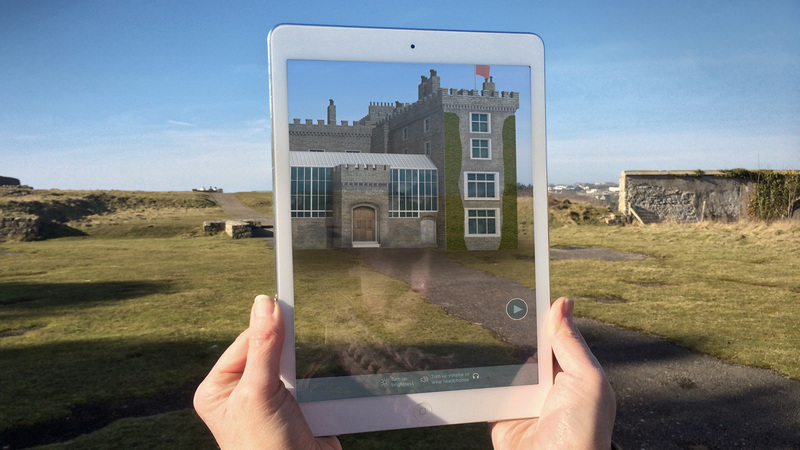 These images triggered AR animations to give visitors a taste of what lay in store for them along the coast. To encourage younger visitors to engage with the myths and legends of the area we created Wreckers Run, a mobile game that explored the stories of the wreckers who terrorised the coastline during the 16th century. Players navigate their ship along the treacherous coastline, dodging sandbanks, rocks and the dastardly deeds of the wreckers along the way. Completing the suite of outputs we developed a tourism app that incorporated an interactive map with information about the many things to see and do along the coastline, along with more information about the region’s rich heritage, geology, fauna and flora.